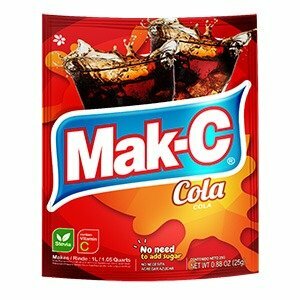 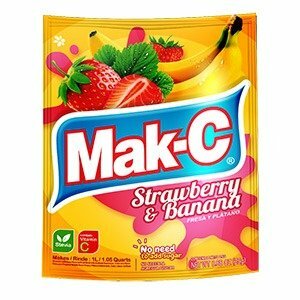 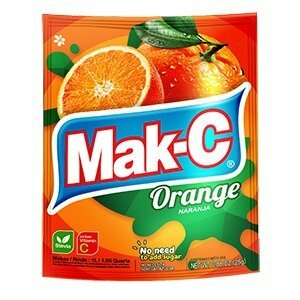 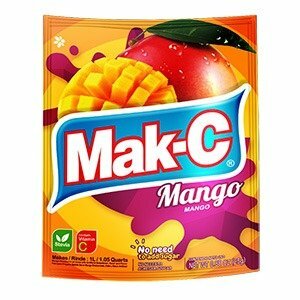 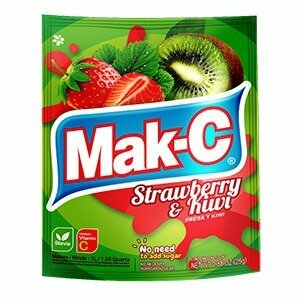 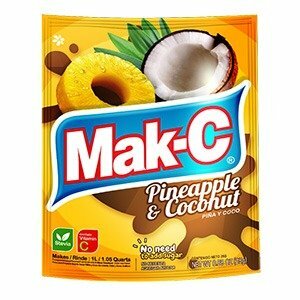 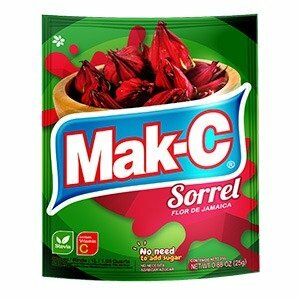 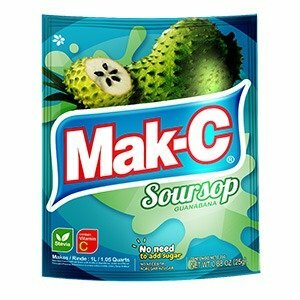 Mak-C is an instant powder drink fortified with vitamins and minerals. 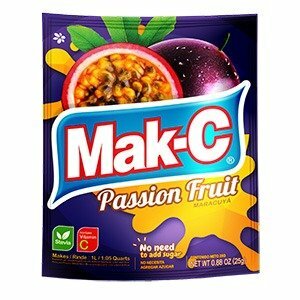 Sold in over forty countries worldwide, it is available in a range of delicious fruit flavours tailored to the preferences of local consumers. 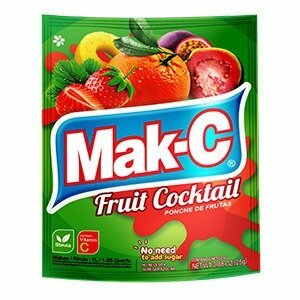 Mak-C commands over twenty years’ experience in the powdered beverage market and is one of FlavourTech’s flagship products. 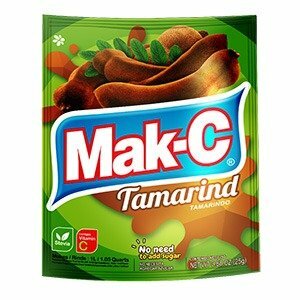 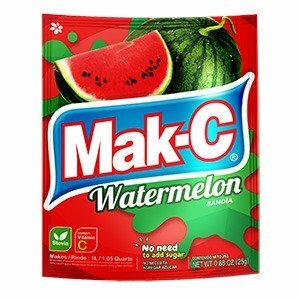 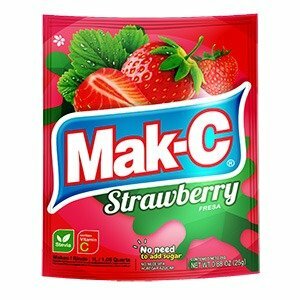 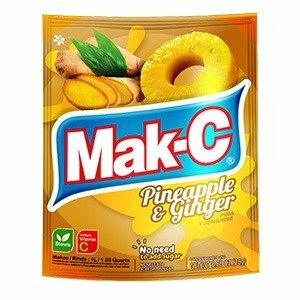 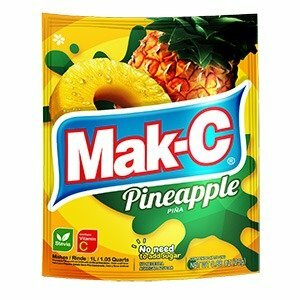 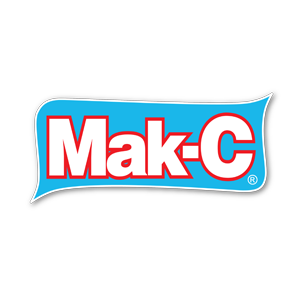 Mak-C is expanding into new line extensions and is now available in gelatin (Mak-C Jelly) and custard (Mak-C Custard) desert categories. 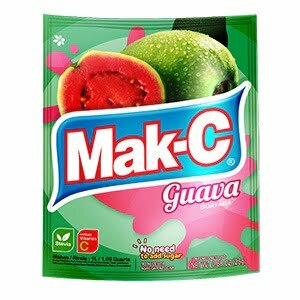 RMJ Agencies has been the appointed distributor for Mak-C since August 2015.